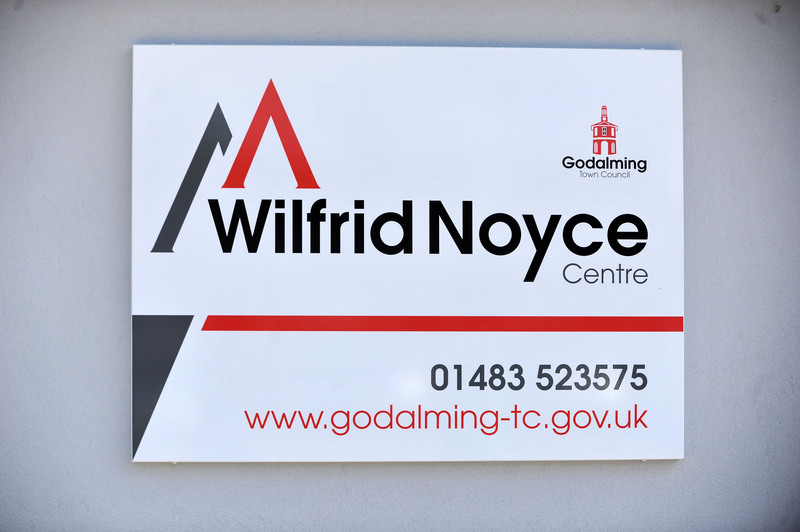 The Wilfrid Noyce Centre is a spacious, modern, versatile venue located in Godalming town centre. The Centre has three halls, the Caudle Hall, the Wyatt Room and the Oglethorpe Hall. 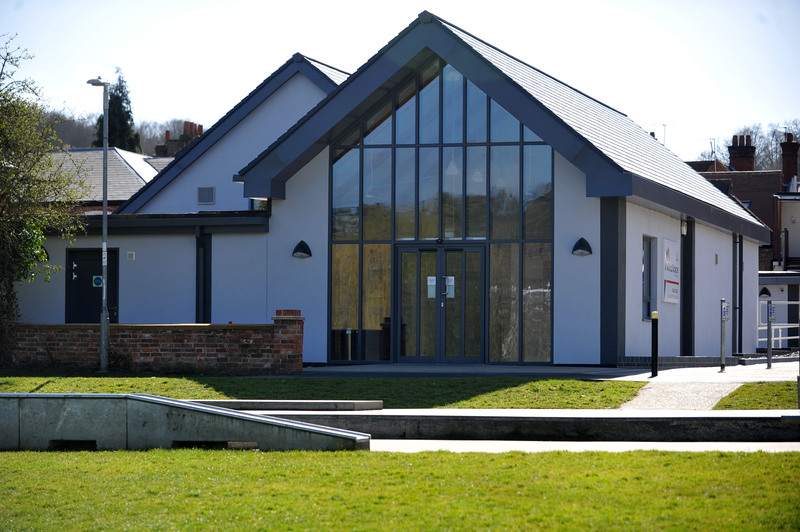 The Centre offers a range of facilities for community activities, children’s birthday parties, conferences, meetings, banqueting and special occasions such as weddings, anniversaries and other celebratory events. 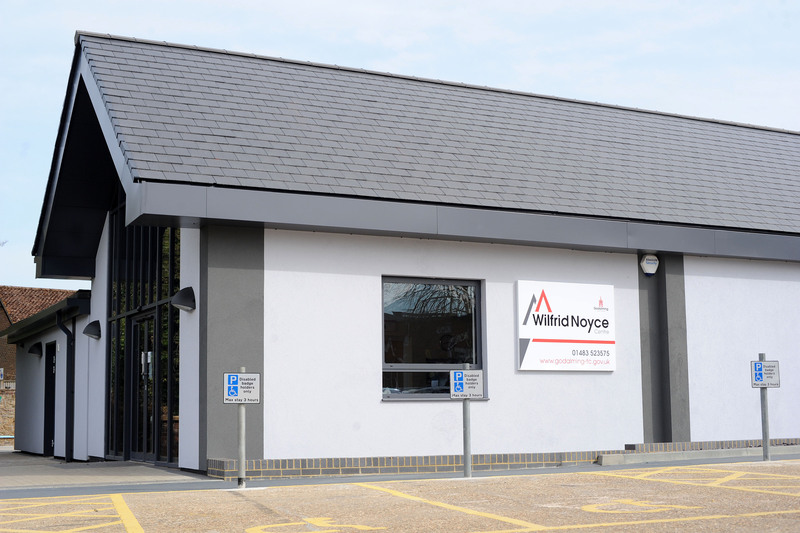 The Centre has level access throughout and all halls are fitted with hearing assistance systems. 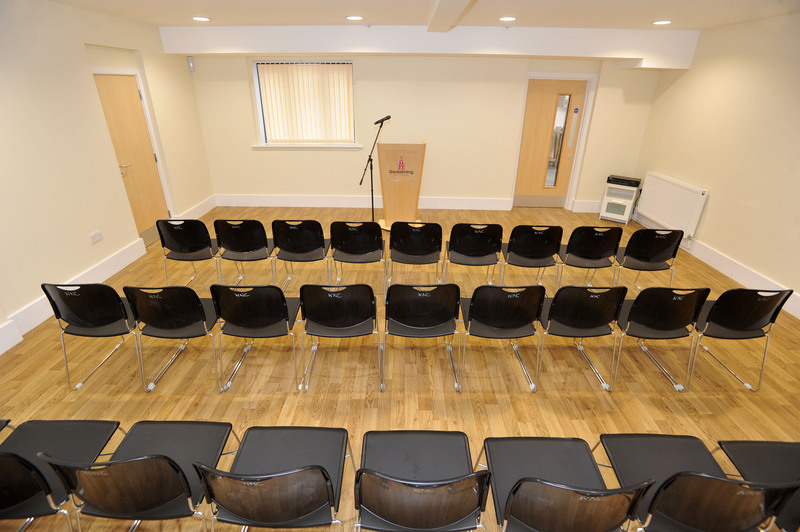 The Centre is available for exclusive hire, or, each hall is available for hire individually. 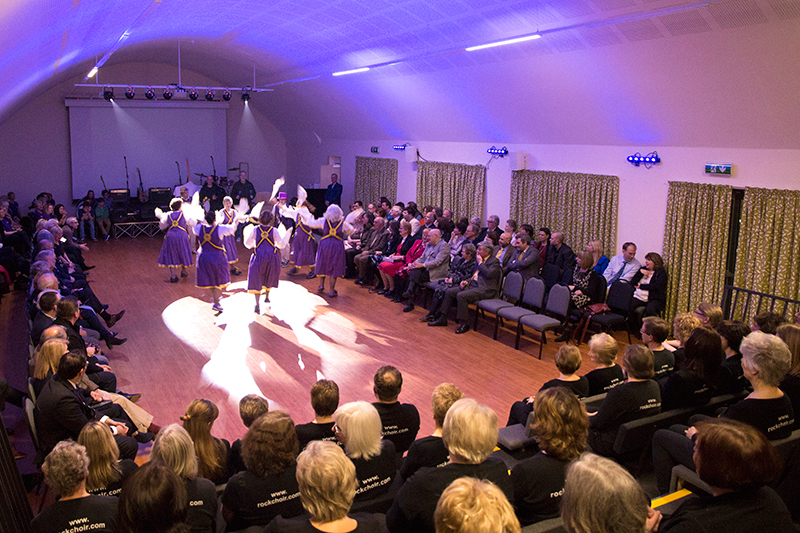 The Caudle Hall at 22.4m x 10m includes retractable tiered seating, a 5m wide projection screen and built in projector, stage lighting and a PA system along with a portable stage facility. There is a seating capacity in theatre style of 206 seats. For weddings and other receptions the Caudle Hall can be arranged to accommodate 120 guests in banqueting style using 1.8m round tables with space for a disco and dancing. 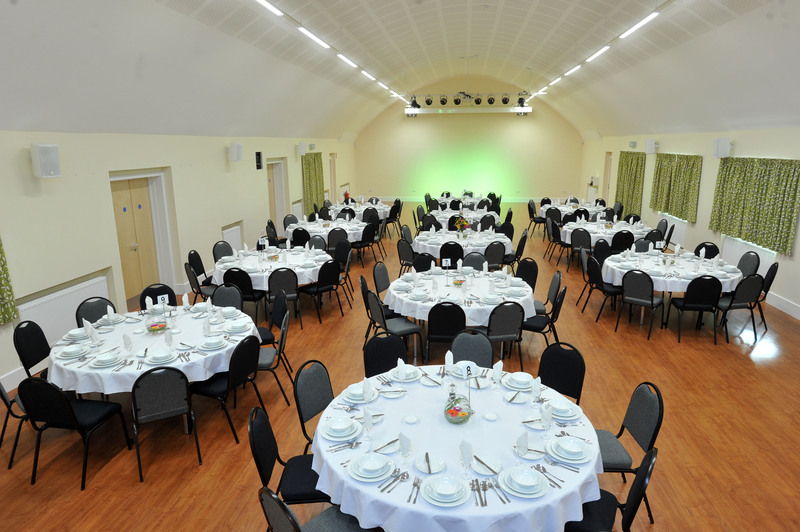 Alternatively 180 guests can be accommodated in refectory style (1.8m long x .76m wide rectangular tables). Other table plans can be accommodated. 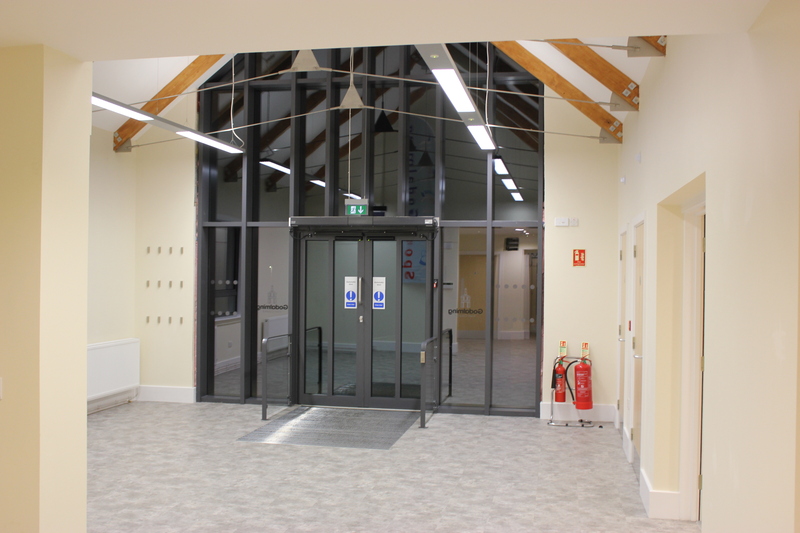 The Wyatt Room at 6.5m x 7.5m can be used as a meeting room or an activity space for smaller groups and can also be opened up into the light and airy foyer to become a reception area for special events being held in the Caudle Hall. 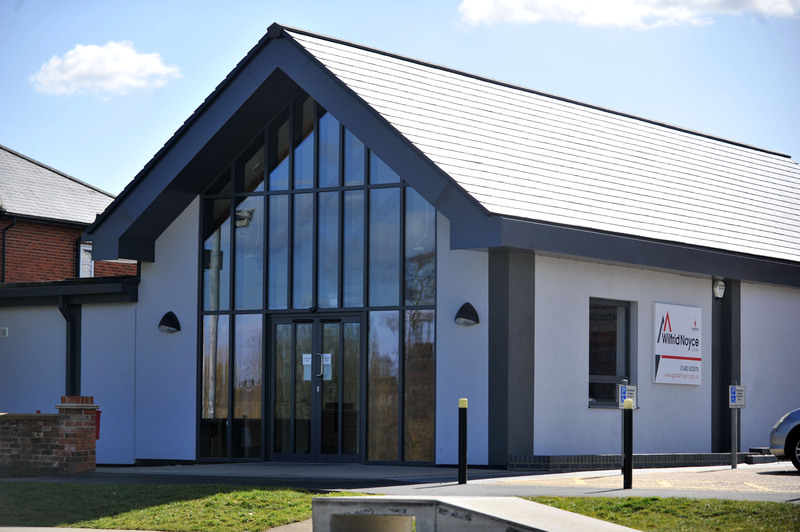 The Oglethorpe Hall at 7m x 7.5m is a self-contained room with its own kitchenette and disabled access toilet and is an ideal space for meetings or smaller groups. The hall has its own projector screen, whiteboard and flip chart easel. 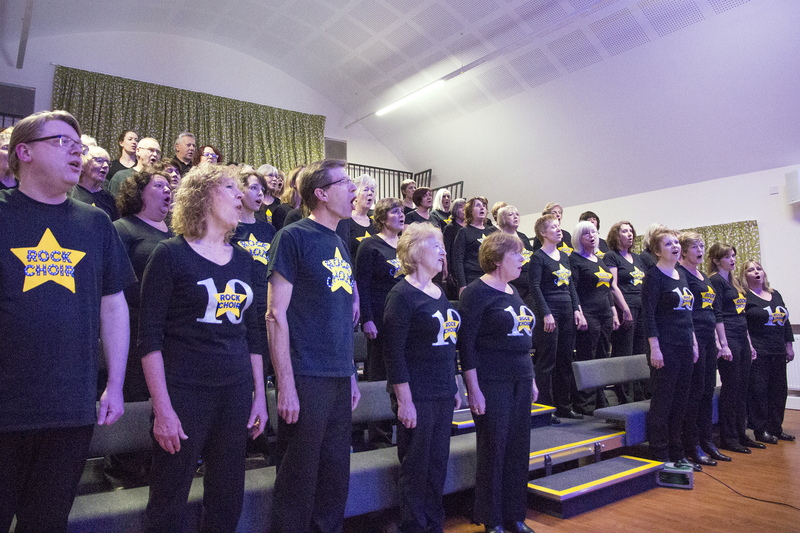 Licensed for music, plays and entertainment, the centre can also be licensed for the sale of alcohol by arrangement. 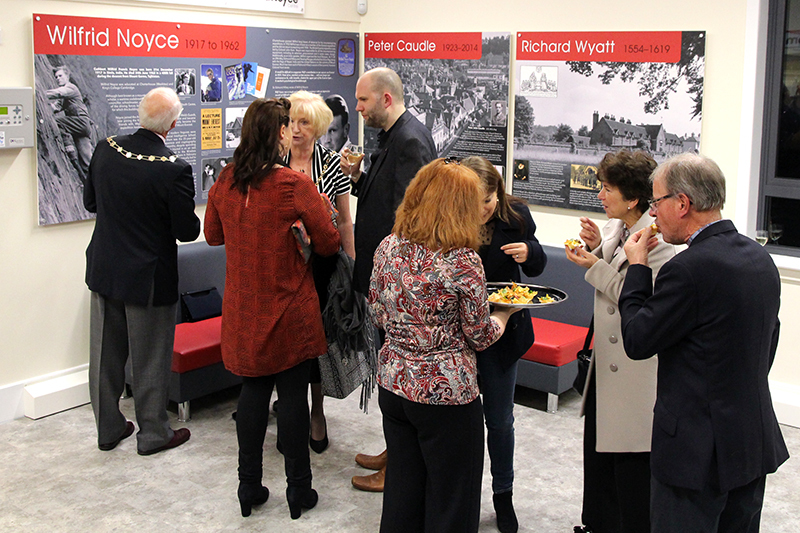 The centre hosts a number of diverse regular activities, youth groups, societies, clubs and other community groups. Bouncy Castles are only allowed in The Caudle Hall for children’s parties. 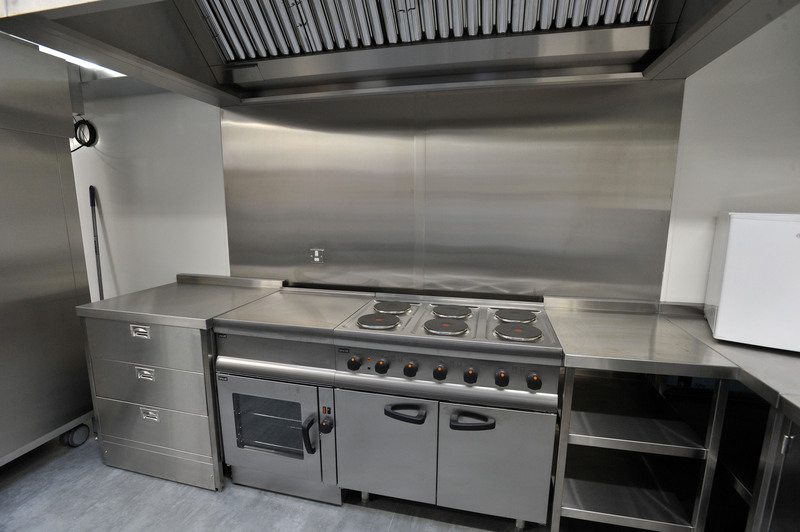 Maximum dimensions are as follows: Height: 4m (13ft); Width: 5.5m (18ft). Please note the height limitation takes into account the curved ceiling.